The Cruiserweight Division returned this year to WWE in a major way. The WWE hasn't necessarily done what they should have with the division, but nonetheless, we've seen the biggest indie names finally arrive in WWE and get an opportunity that many of us didn't expect them to get. Now, with that said, how have the Cruiserweights fared? Well, today our task is to look at the best matches of the year from the division and crown a winner. Are all the matches from the Cruiserweight Classic? Mostly, but there might be one choice that surprises you. Curious on what that might be? Well, let's get into it. 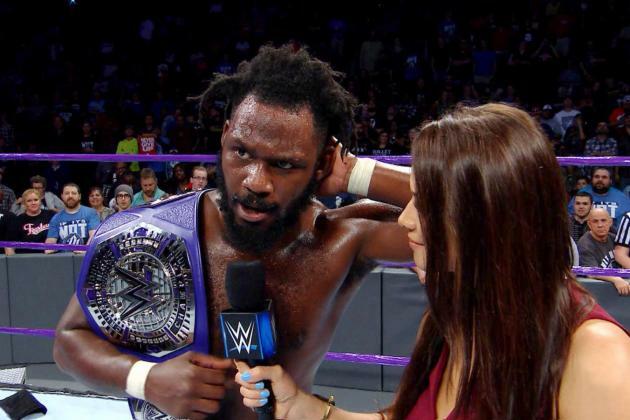 -This match was amazing from top to bottom and I think it was a great Finals match to determine the first ever Cruiserweight Classic winner and the Cruiserweight champion. TJP and Gran were going at it for about 18 minutes and the action was nonstop and back and forth between the two until TJP managed to get the upper hand and walk away with the victory and the title of the champion and the tournament trophy. This was easily one of the best matches in the tournament. -This first round match only went slightly less than 11 minutes, but if anything, this showed how well the stars can work in such a limited window in WWE. Gargano and Ciampa were always great competitors in the indies and they have carried that over well into the WWE and have adjusted perfectly and this match was the best showcase of them as solo competitors. Gargano and Ciampa took each other to the limit in this match, but Gargano walked out with the victory and a much earned advancement to the next round of the tournament. 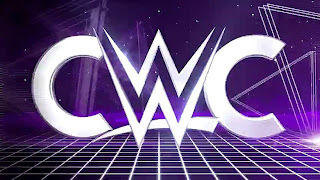 -I think this match is the best main roster match from the Cruiserweights and that's mostly because the RAW matches have been so short and lackluster. 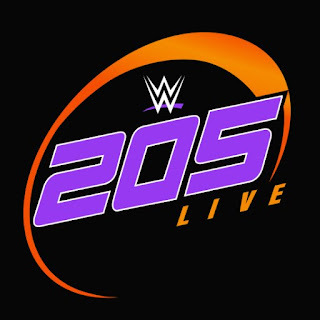 That could change now with the inclusion of 205 Live, but they have to be more aware of building up the matches and the talent. This match had a slight big fight feel to it and I was pulling for Rich all the way and I was pleasantly shocked to see him walk away with the victory. Swann is a deserving champion and he is one of the better guys in the division, and he and Kendrick put on a damn good match, one of the best in the division since it started back up. Swann getting the victory was a great moment and SHOULD BE a turning point for the division. -This was the 2nd best match of the entire Cruiserweight Classic and it featured two of the best in the world in ring wise today. There was something about the chemistry between these two in the Semifinals and I swore that Kota would win and go on to be Cruiserweight champion. However, TJP had his number here and managed to pull out a surprise victory in a great 15 minute match, setting the tone for the Finals, which we mentioned a little earlier. 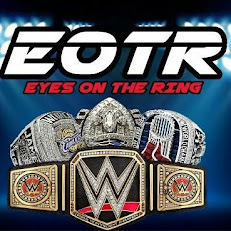 -This is a Match of The Year candidate and probably a top five match or top ten match on the entire year for the WWE. Some might say TJP vs Ibushi was better, but I disagree. This match was miles ahead of anything else in the division this year and one of the most memorable matches for me because I watched Cedric do the same thing in WWE that he had been doing in the indies the last few years. Ibushi is known as a force in the company and he's definitely one of the better ones that took part in the tournament, and he brought his best without a doubt here in the match, but Cedric was a star here and he would walk away with a loss, but the crowd on his side and chanting "Please Sign Cedric", promoting Triple H to come out and show support to Cedric, which was a huge moment for sure in the career of Cedric and my favorite moment of the tournament. The match itself is a masterpiece over 15 minutes and one of the best matches of the year. Nothing else deserved this honor.